The article that was written against the Foundation for a Drug Free World is utterly biased, an attempt to undermine a positive non-profit and an attempt to gain publicity by creating false controversy. The Foundation for a Drug-Free World is a nonprofit public benefit corporation that empowers youth and adults with factual information about drugs so they can make informed decisions and live drug-free. 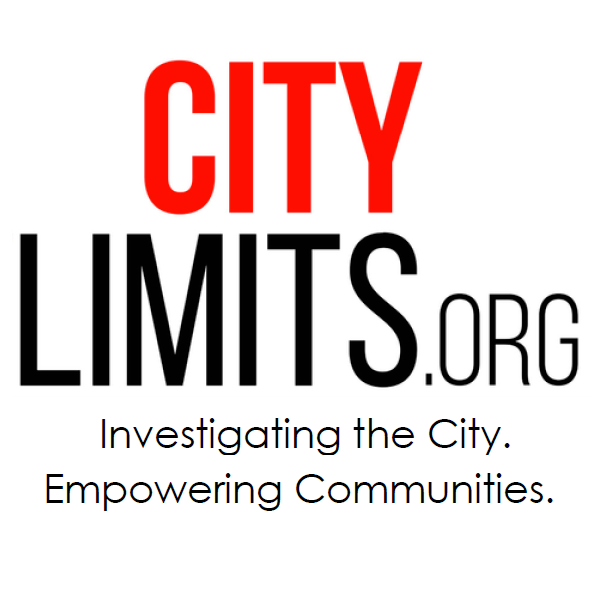 Through a worldwide network of volunteers and working with more than 800 police, government, and community partners and alliances, 62 million educational booklets have been distributed, tens of thousands of drug awareness events have been held, and public service announcements have reached more than 260 million viewers in 123 countries. These materials and activities have helped people around the world learn about the destructive side effects of drugs and thereby make the decision for themselves to not use them. The Northeast Chapter has been so successful in delivering drug education events as it uses the foundation’s free curriculum that more than 500 educators in just New York have ordered and use to teach drug education. In fact, any person who wants to know what material is presented at its free events can read the curriculum in its entirety here. There is no mention of this by this journalist. The Church of Scientology is the primary sponsor of this secular program and partners with many groups and individuals from the corporate, law enforcement, educational and private sectors to bring drug education to the people who need it most. This enables the Foundation to delver effective drug education at no taxpayer expense. More can be read about this at this public link. According to the Substance Abuse and Mental Health Services Administration, there has been an 80 percent increase in teens seeking treatment for heroin abuse in the past decade. About 17 percent of American high school students are drinking, smoking or using drugs during the school day, according to a study by the National Center on Addiction and Substance Abuse and approximately 9,000 New York City residents died of an unintentional drug poisoning (overdose) during the years 2000-2012, an average of 700 overdose deaths per year. These statistics demonstrate that anyone working to solve this problem from whatever direction should be commended. 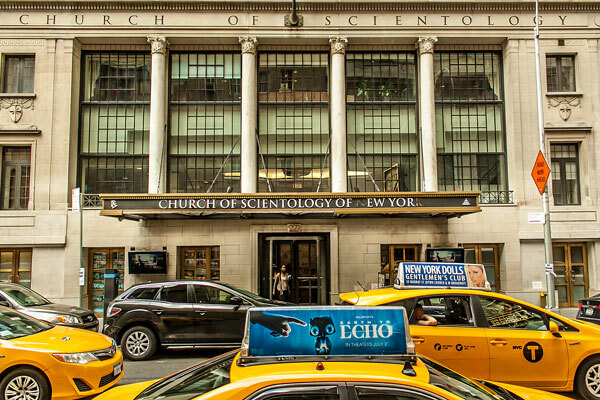 In fact, every person who has worked with the foundation in New York and New Jersey received an invitation to the chapter’s Drug Free Heroes Awards Gala just 2 weeks ago which was held at the Church of Scientology and which invitation can be viewed here. The foundation has lectured to not just 14,000 students, but more than 50,000 – and at no charge to schools, using the curriculum and booklets that can be read in full at the above link. The enthusiasm of our volunteers is to be commended and I have taken measures to ensure that their presentations stay on the curriculum that has helped millions world over. *sigh* Another critical article, another boilerplate cult denial. Fialkoff’s blather is familiar to anyone who has seen Scientology’s “responses” to journalists and critics. Unless a piece is hopelessly flattering to the Co$ and its activities, the authors will receive a whining letter much like this, complete with all manner of meaningless (and likely inflated) statistics. And, no, the activities of this Co$ front group are not free to the taxpayer. They come primarily (as Fialkoff herself said) from Scientology Inc. itself. And those moneys are made from fraudulent and criminal activity, and tax exempt no less. So ultimately, Drug Free World’s materials and lectures are all taxpayer subsidised. These statistics demonstrate that anyone working to solve this problem from whatever direction should be commended. Sorry, Meghan, but I’ve seen how Scientology tries to “solve” this problem through Narconon. I refuse to commend them for that. You wanna hear how successful Narconon has been? Check out Tony Ortega’s blog, and you’ll hear about the 20+ lawsuits that one lawyer alone has filed against your “church”s detox program.